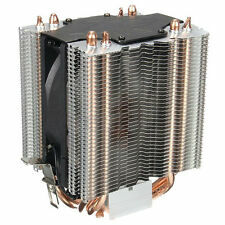 The ARCTIC F Series is a high performance case fan for anyone looking for a quiet and efficient case fan. The refined ninja-knife impeller design not only improves the laminar airflow, but it also lowers the noise level significantly. Modell: PAAD06015SL. Lüfter PAAD06015SL. Anwendung: Prozessor. Typ: Lüfter. Kompatibel für: MSI GE60. Anschluss: 3 Pin. 80mm x 80mm x 25mm. Blow warm air out of the case. 3-pin socket. This does not affect your statutory rights. We exclude any liability for any errors and omissions on the site. The access or use by you of the contents of this website is entirely at your own risk. ArctiClean 1 Thermal Material Remover ArctiClean 1 uses a proprietary combination of non-toxic biodegradable solvents to emulsify thermal greases or thermal pads. ArctiClean 2 Thermal Surface Purifier The cationic surfactants in ArctiClean 2 remove any residue left by the ArctiClean 1 leaving a pristine surface for the application of a new thermal interface material. Prezzo di vendita riferito a 10 pads 10x10x1mm. The PWM function allows the motherboard to run the fan precisely at its necessary speed. 550/1800 RPM. This does not affect your statutory rights. We exclude any liability for any errors and omissions on the site. 2x siringa da 1g. Quantità per siringa:1g. 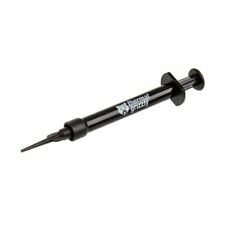 3 SERINGUES DE 1G de pâte thermique HY510. 3 Lingettes à l'alcool isopropylique pour faciliter le nettoyage de la surface du processeur. Pâte thermique argentée. Conductivité thermique:> 1,93W / m-°C. 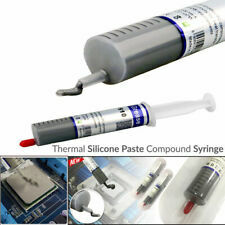 1 seringue 1g de Pâte thermique Silicone. Utilisation : pour tout type de dissipateur métallique. 120mm x 25mm 12V 2Pin Sleeve Bearing Cooling Fan for Computer Case 2 Pins IDE Power Connector cooling fan for desktop computer case, keeps computer working well.Help push the hot air out of your computer when mounted on the back or draw in fresh air if you mount it at the front of the case. Brand Unbranded MPN Does not apply UPC 4894462369920. 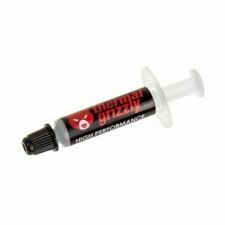 This thermal grease can be used on the rear side of the heat sink which has no thermal pad. 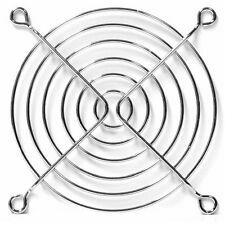 It will improve the heat dissipation of your processor. High thermal conductivity. High temperature resistance. Andere E.U Länder(BG, RO, etc). Other Countries(BG, RO etc.). keine Klebewirkung ! Worldwide & Outside E.U. APEVIA 200mm 4pin Dual Molex SILENT Blue LED Case Fan. Improve cooling and airflow to your case/system with this Apevia 200mm green LED fan. The LEDs illuminate the entire fan and create a very amazing effect. Mit ihrer hervorragenden Leistung ist die MX-4 der beste Begleiter für Overclocker und Enthusiasten. Dies minimiert das Risiko von Kurzschlüssen und bietet perfekten Schutz für Ihren Computer. ARCTIC MX-4. 100MM x 100MM 10CM SQUARE 1MM THICK. HEAT SINK TRANSFER PAD. 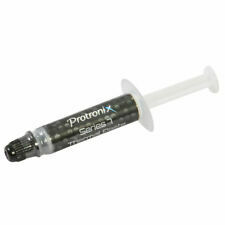 BLACK THERMAL SILICONE. Also excellent for their intrinsic viscosity, soft texture, good compression performance and excellent thermal conductivity. 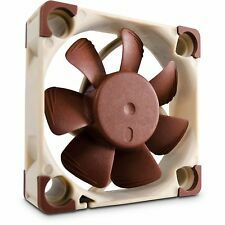 Cooltek Silent Fan - 40x40x20mm. Dabei ist er mit knapp 13,5 dB(A) besonders laufruhig. In Kombination mit dem hochwertigen Lager ist der Lüfter somit besonders vibrationsarm. Der Anschluss des Lüfters kann direkt über das Mainboard erfolgen (3-Pin Molexstecker).